Abaco, The Bahamas - Minister of Transport and Local Government, the Hon. 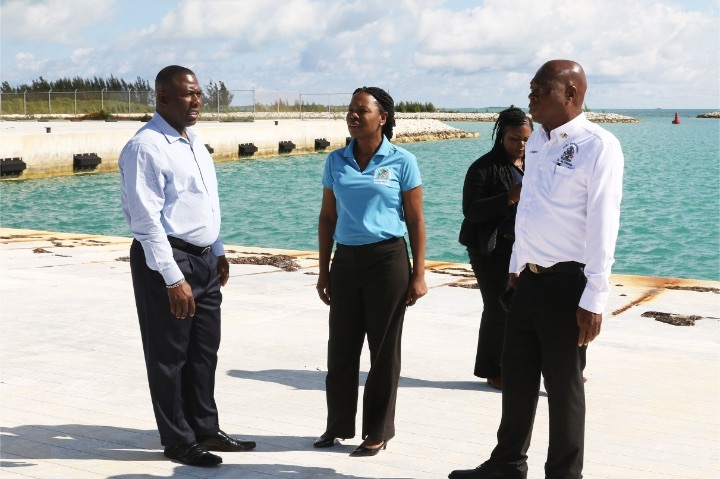 Renward Wells, accompanied by Acting Director of Local Government, Ms. Brenda Colebrooke and Under Secretary, Ministry of Transport and Local Government, Mr. Joel Lewis, made an official visit to Abaco on Friday, 12th April. 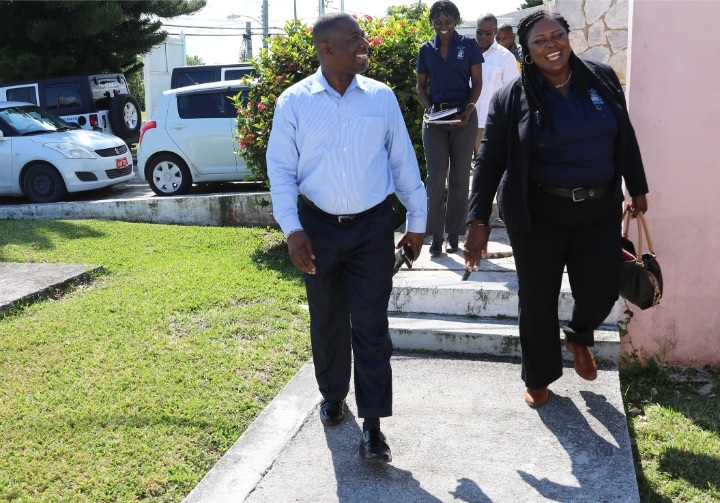 The objective of the visit was to meet with government officials and public servants who serve within the Ministries included in Minister Wells's portfolio. During the visit, Mr. Wells traveled from North to South Abaco, covering Cooper's Town, Marsh Harbor and Sandy Point. Administrator, Maxine Duncombe, Terrece Bootle-Laing and Donald Rolle also accompanied the Nassau delegation during the visit. 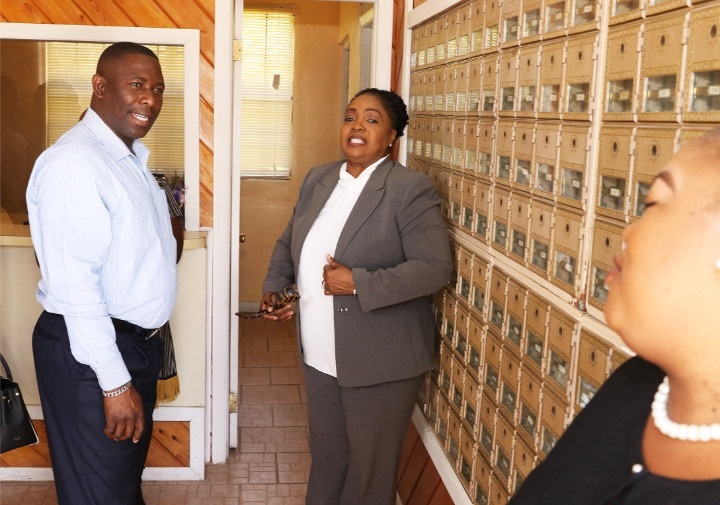 Minister Wells met with staff at the Post Office, Administrator's staff, Port Department and the Road Traffic Department; and with staff appointed to the Public Service who are not yet permanent. 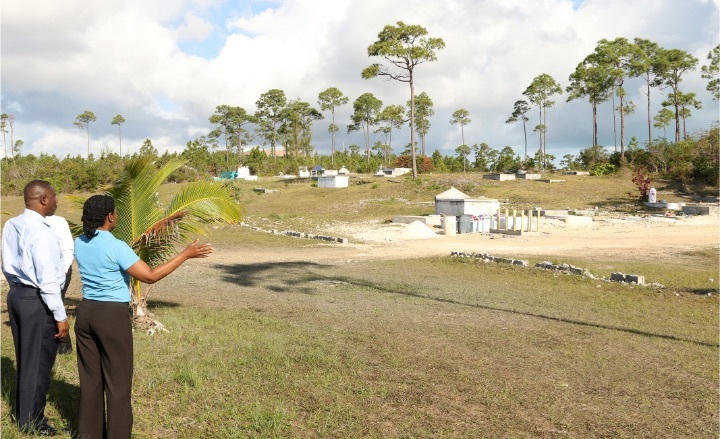 The Minister visited the proposed cemetery in Dundas town. 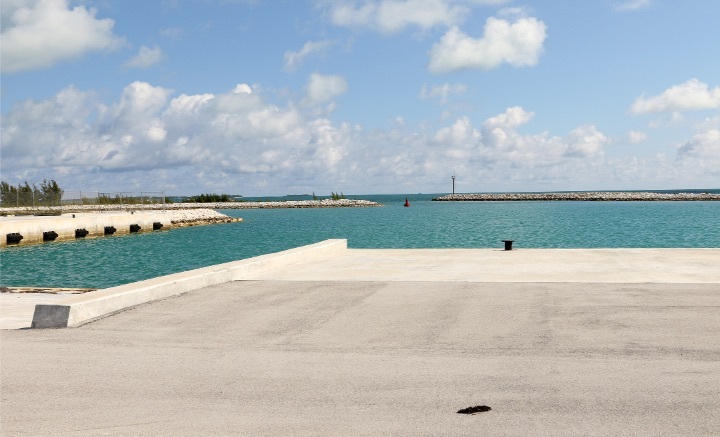 And he toured the recently completed port in North Abaco. The delegation left Abaco on Saturday.